please see Downtown Fort Lauderdale Condos For Sale. Want to be where all the action is? 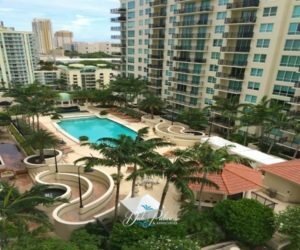 Downtown Fort Lauderdale condos has what you’re looking for. Las Olas Boulevard is where most of the action is including fine dining, unique shops/boutiques, wine bars, art galleries, etc. To the west of Andrews Ave is The Riverwalk area or Himmarshee Village, which has an active nightlife with live music and eclectic bars and restaurants just a block away from the Broward Center for Performing Arts. You can pick from condos, town homes or single family homes. Popular neighborhoods downtown include: Colee Hammock, Las Olas Isles, Victoria Park and Sailboat Bend. There are many condos downtown where you can walk to everything including 350 Las Olas Place, The Las Olas River House, The Las Olas Grand, The Waverly, The Symphony, and many more. This page is for condos and townhomes for sale in the downtown Fort Lauderdale area.